Oooooo, this needs to be labeled NSFW, without a doubt. The well known Portland based (deep breath) bike shop, coffee shop, bar, and event space, Velo Cult has teamed up with Nobilette Cycles and Mosaic Cycles to offer custom bicycles. 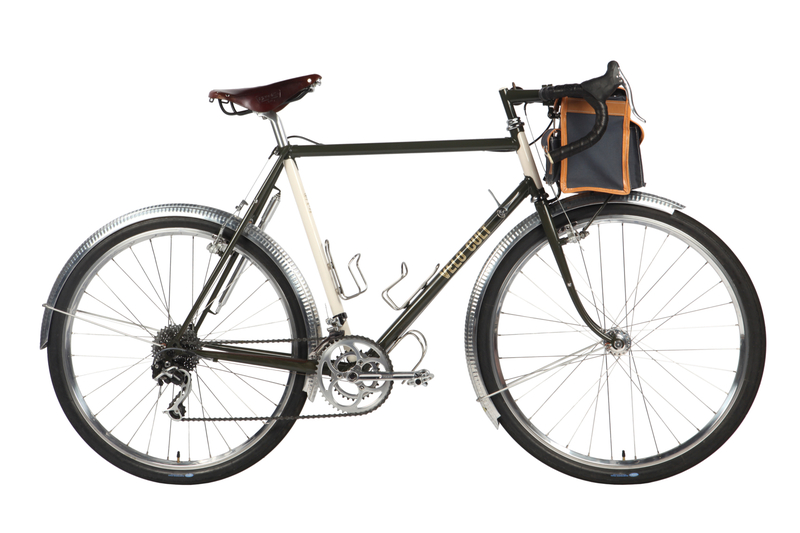 At the moment, the lineup consists of a randonneur model from Nobilette and all of Mosaic’s made to order titanium and steel offerings. 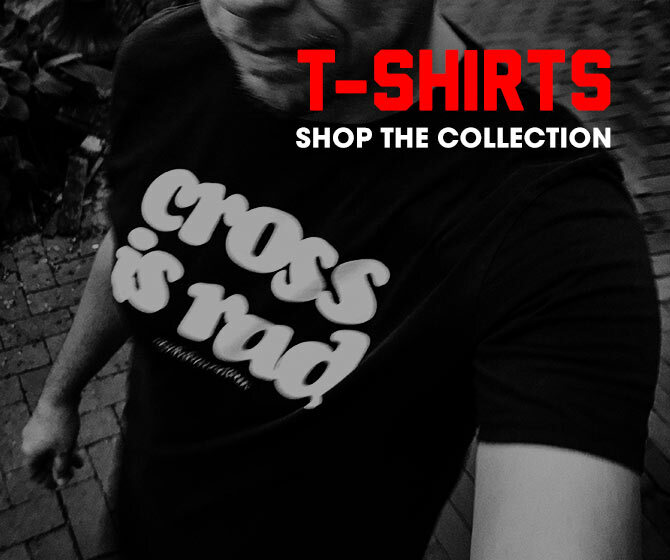 Eventually the Velo Cult custom line will consist of road, MTB, rando, cross, and gravel models. All will come with Velo Cult specific styling. Win A Withings Watch By Watching Dan Chabanov At #CXNats2016! The WTFKits Holiday Kit Guide!